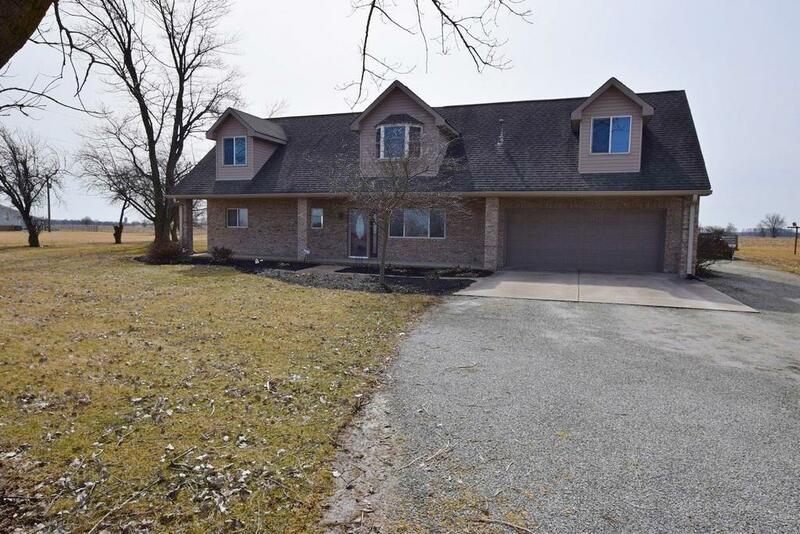 Huge party home located on almost 1/2 acre in Pendleton schools. 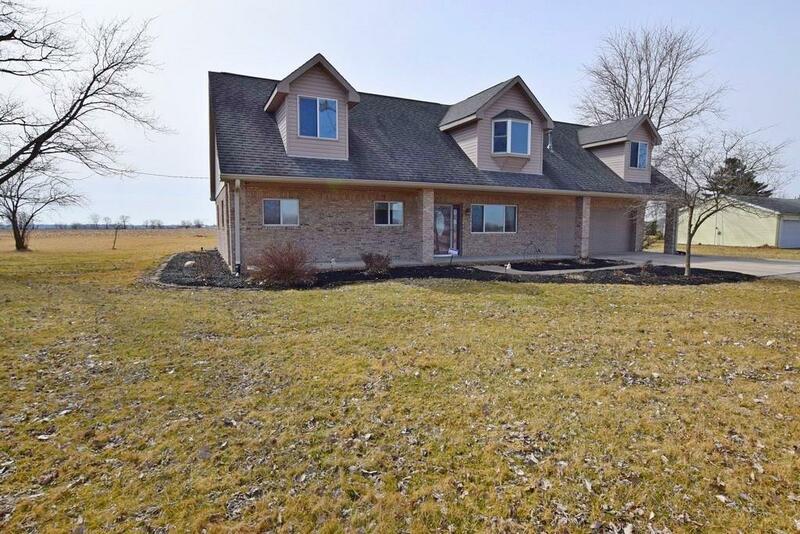 This custom home has everything you ever wanted and features 5 bedrooms, large pole barn, rec room with wet bar and a custom built Tiki bar and patio. Inside, you have great living space with a formal living room, a private family room and a sizable loft area. The kitchen is updated with new appliances and ample cabinet space. 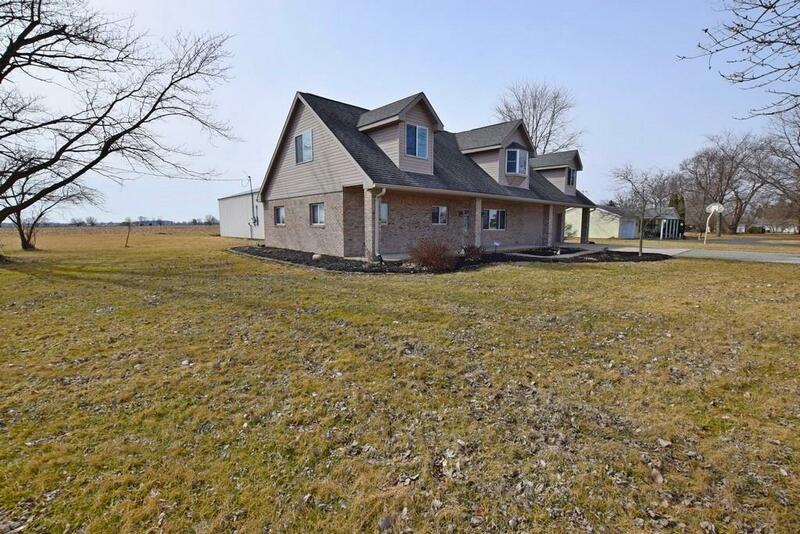 The master bedroom is on the main level and includes a 1/2 bath and is just steps away from the main bath with custom walk in shower. Two other bedrooms are located on the main level. 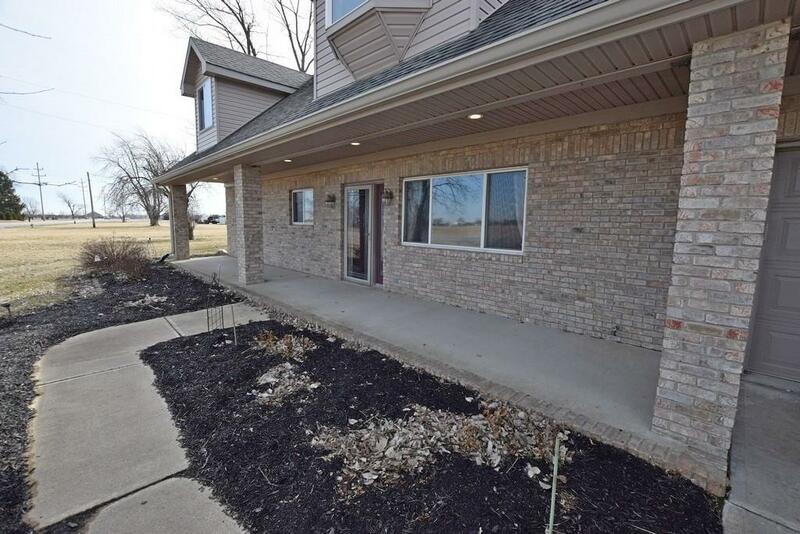 Upstairs is a huge rec room, two large bedrooms that share a full bath and a wet bar. Outside is a custom patio and Tiki bar with build in appliances perfect for a party. Listing provided courtesy of Re/Max Legacy. © 2019 Metropolitan Indianapolis Board of REALTORS®. Information Deemed Reliable But Not Guaranteed.